TRUCKRITE can make modifications to your vehicle and fit components using trained and experienced staff that uses the very best equipment and techniques. From tool boxes to sub-frames, no job is too small or too large. We handle all Repairs. Including; Curtain Siders, FRP Bodies, Colorbond Bodies, Aluminium & Steel Trays. 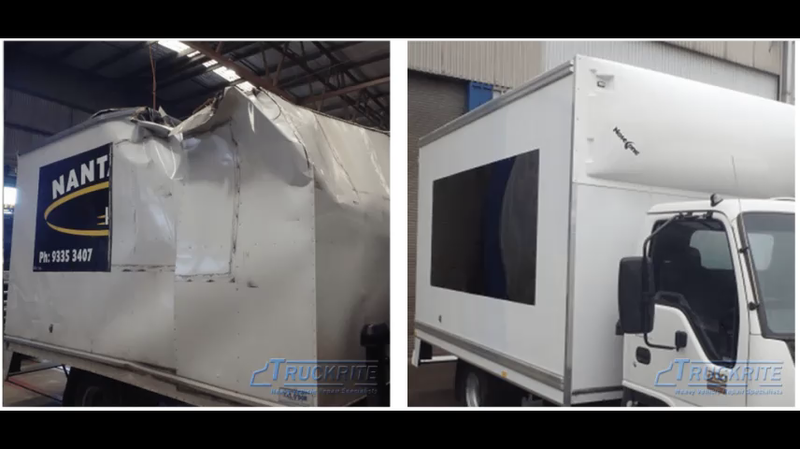 Lengthening and modifications to truck chassis’ are carried out to industry approved standards and procedures so you can be assured your vehicle complies with all Australian regulations and design rules.